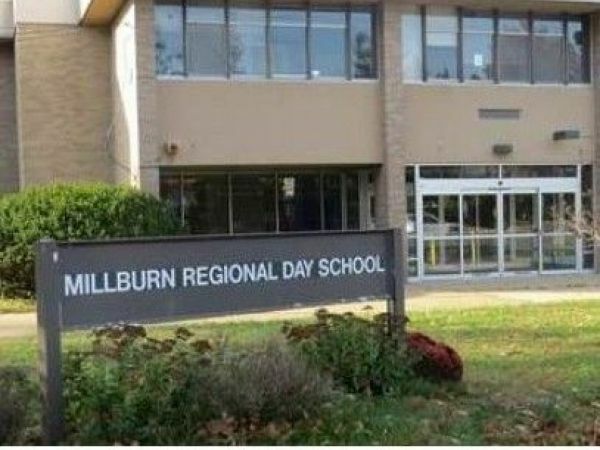 MILLBURN, NJ — Millburn voters have spoken… the school district will fork out about $25 million to purchase the Regional Day School on Spring Street and turn it into a fifth grade school. Millburn voters overwhelmingly voted in favor of a $25.6 million school bond referendum on Tuesday. According to school administrators, the referendum passed with 2,506 “yes” votes and 846 “no” votes. 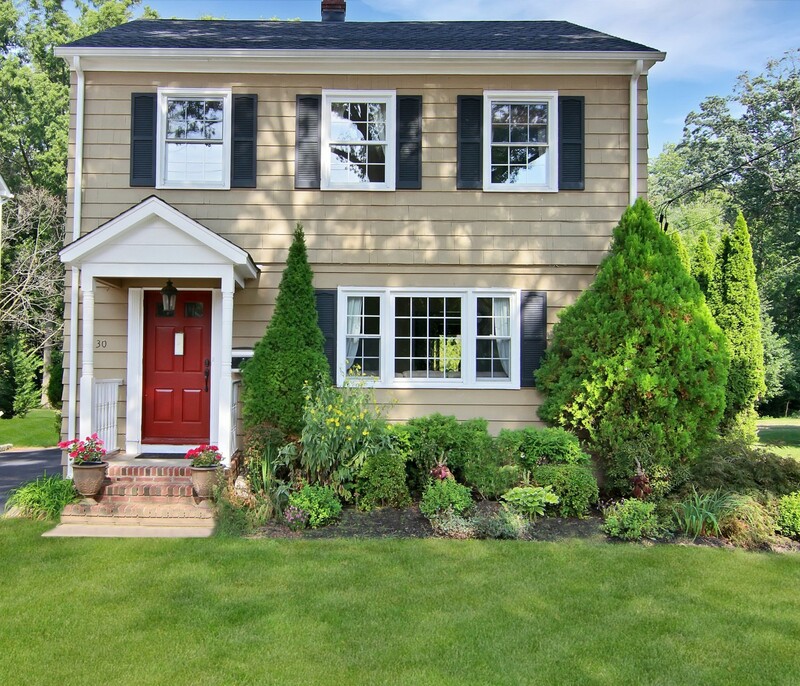 30 Greenfield Avenue is a quintessential Summit home with lots of charm and character just blocks to schools, shops, restaurants, and NYC Midtown Direct train. 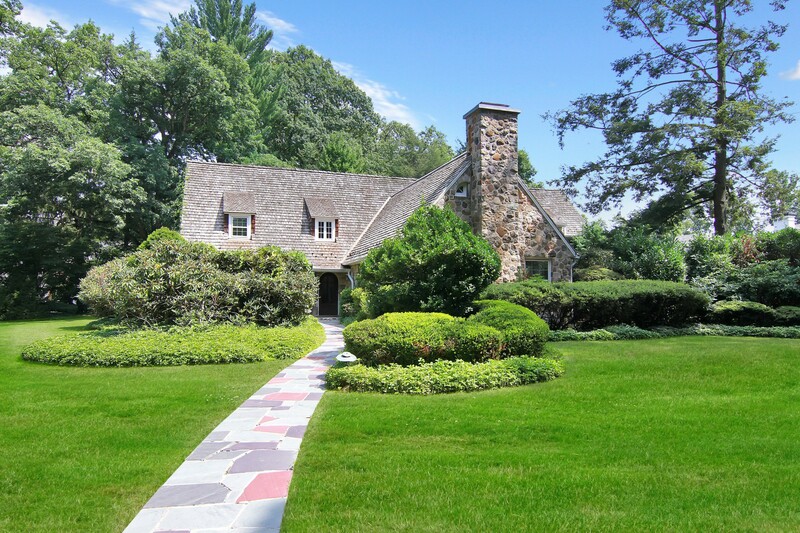 Many recent renovations and upgrades make this home a sought-after gem including recently replaced roofing and windows. 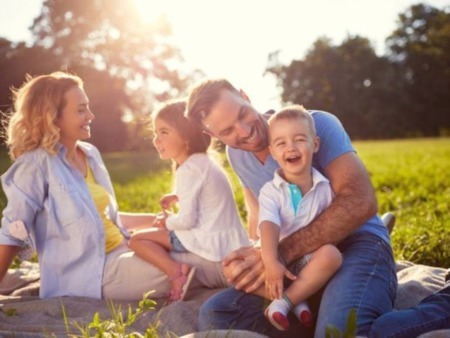 Rich hardwood floors and a freshly painted interior throughout add distinction to its rooms. 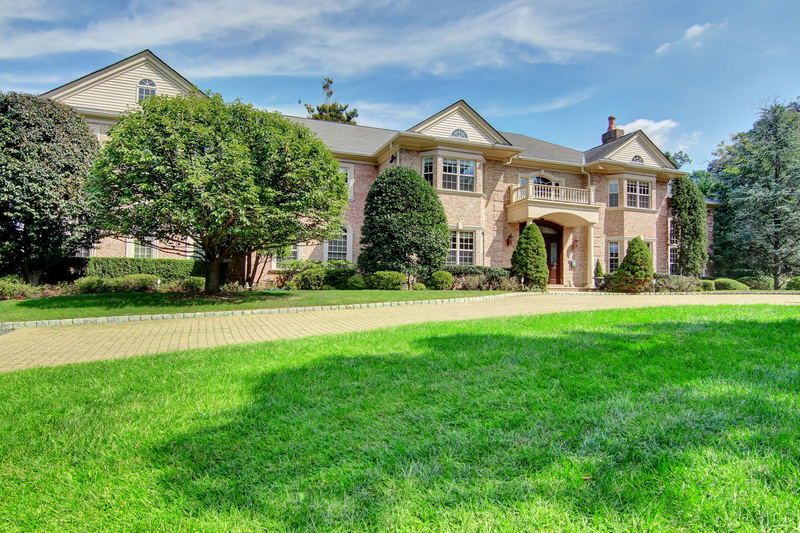 Architectural and scenic grandeur coincide at this spectacular Short Hills brick colonial, nestled on 1.5 manicured acres offering complete privacy and resort-like accommodations. Accessed by a private drive and custom designed to offer every entertaining convenience, this 8-bedroom residence beautifully showcases impeccable attention to detail.